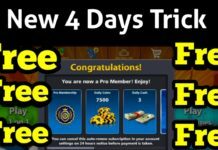 Latest 9 Ball Pool Golden Break On 8 Ball Pool Version 3.13.5 New. 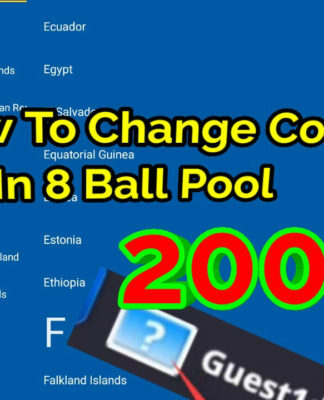 New 9 Ball Pool Golden Break On Version 3.13.5. 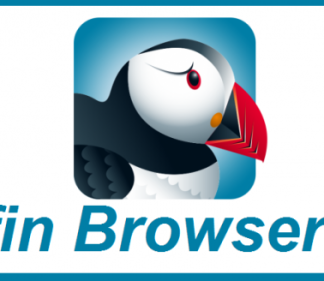 8 Ball Pool Golden Break Version 3.13.5 New Version. Hello guys! 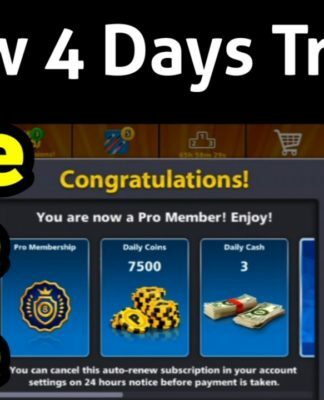 How are you doing and hows going you 8 ball pool game by miniclip? This is the fantastic game ever about board games and number one pool game in the world. The more interesting feature is 9 ball pool in which you can win in very first break if you make golden break. 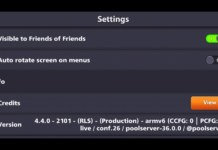 Many people are asking me about make a golden break for 8 ball pool new version 3.13.5 and so i did it. Guys! 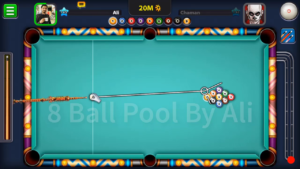 more interesting thing is that this golden break is old i just change the angle side and now 9 ball potted in the bottom left pocket and i won the 20 million coins by 9 ball golden break with 1 shot in just 5 seconds, that’s why some people said you play like a pro! hahaha. 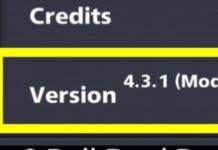 By the way whatever your 8 ball pool version is, it may be 3.13.4 or above this latest golden break will work on new version as well as old. So try try again until you succeed. 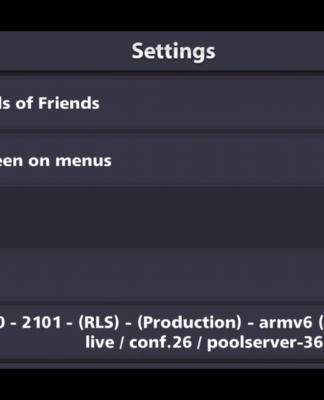 on latest version of 8 ball pool, Okay read carefully. First of all select any high power cue just like legendary cue, pool fanatic cue, millionaire cue etc and then select the cue aim which should be up-side of the frame and cue line should be close t o the last ball at its top side. 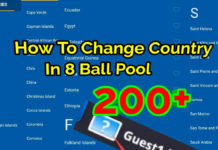 Now select the aim, its quite easy just drag the aim to the right side ans set it horizontally with the cue position to make perfect 8 ball pool golden break. 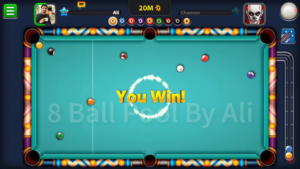 So you are ready to win in first shot by releasing cue with full power and hence you win the 8 ball pool game by make a 9 ball golden break. 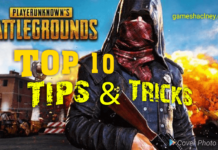 Subscribe to our YouTube channel at YouTube Channel and thanks for reading and watching the video about golden break. 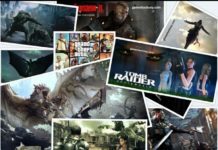 Please give feedback below. have right here on this post. I am returning to your website for more soon. CAN You Guide us With Beginners Cue? This Cue is bit expensive..